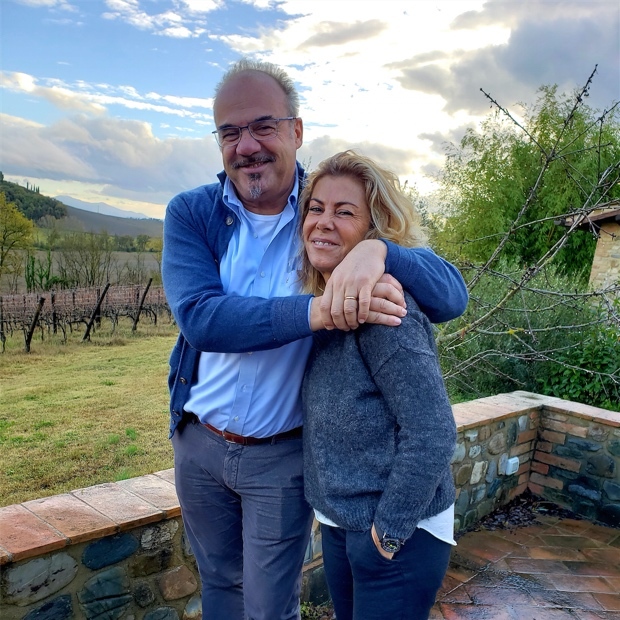 Gioia e Filippo Cresti have embarked upon a new Castelnuovo Berardenga project, moving towards a cru system to define their sangiovese and their Chianti Classico. Truly, entirely and for essential reason. 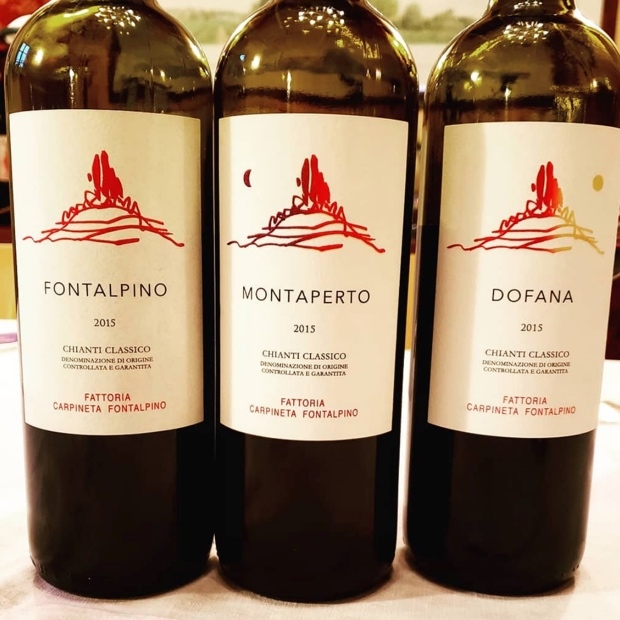 Montaperto, Fontalpino, Dofana. 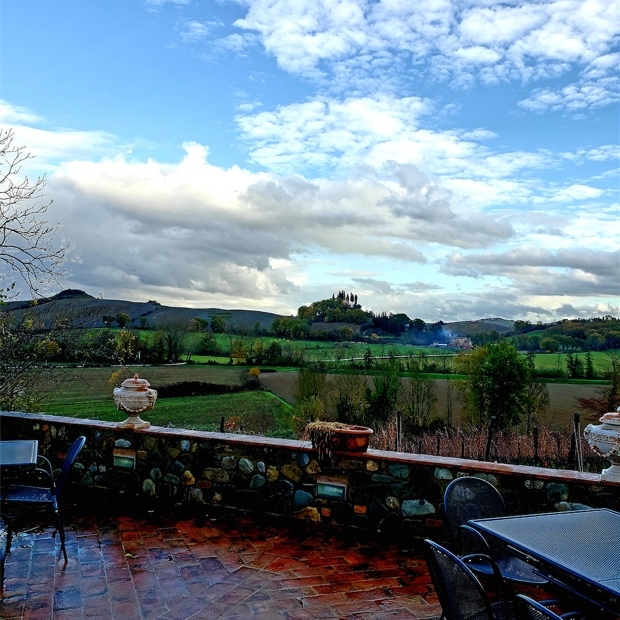 This organic vineyard is a micro-terroir, an idyllic knoll in the territory that just seems suspended inside an invisible demure, like the estate is hidden safe and secure inside a bubble. Time stops and stands still in this place and it’s hard to describe. 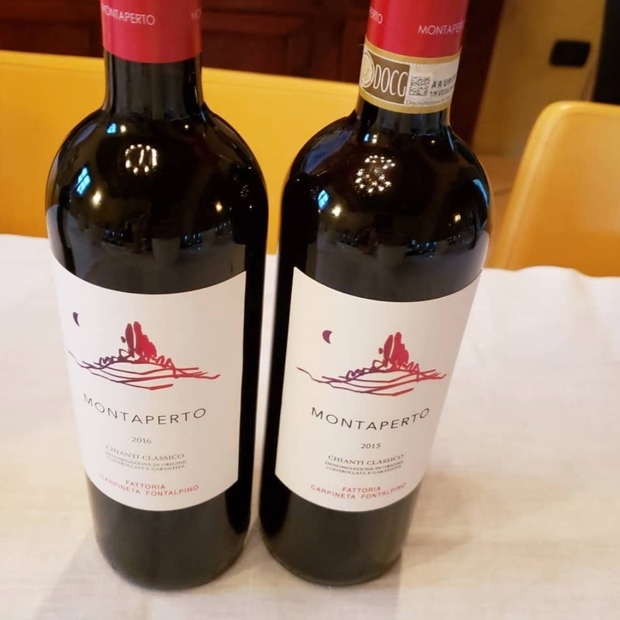 What is not difficult to render is the passion and the confidence of Gioia and Filippo, two Chianti Classico souls who simply inuit what they must do. 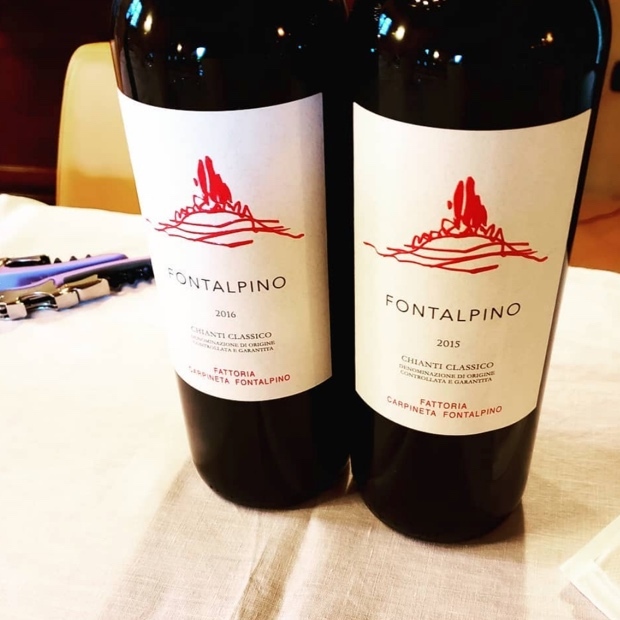 We had a quick, efficient and epiphanic tasting at Fontalpino. In the end we understood the focus, clarity and the direction, into cru, because it has to be. More and more you will begin to see this frazioni within frazioni in the territory, of menzione geografica, to mention and to exult the places within the places within the larger framework of the region. The cru designations are not so much a replacing of the Annata, Riserva and Gran Selezione hierarchy as much as they are a reinventing or a restructuring of the pyramid. Or perhaps a deconstructing. 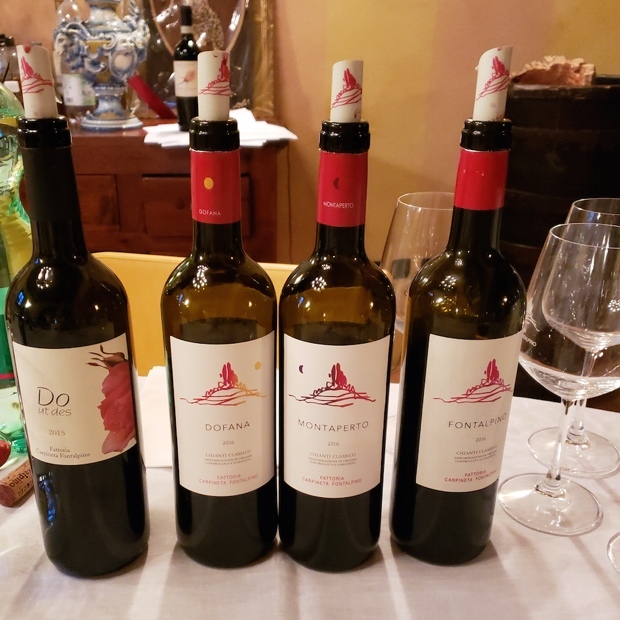 In the end the wines speak for themselves and these are the seven tasted with an important emphasis on not just comparing but also contrasting 2015 and 2016. 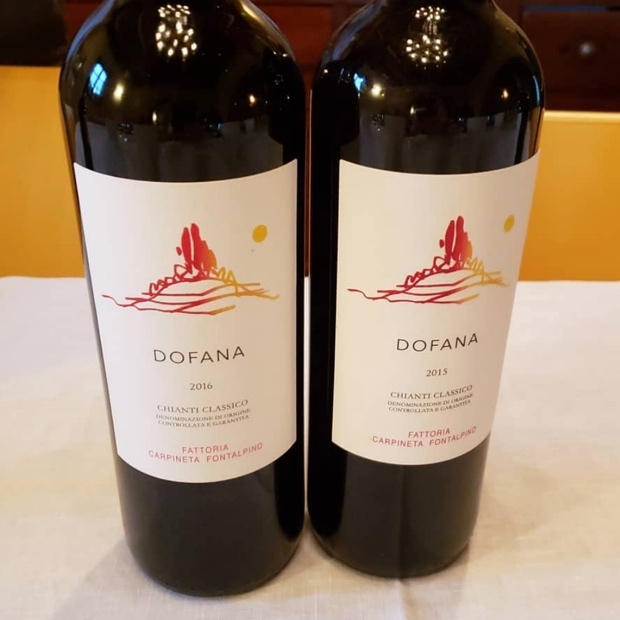 This entry was posted in Castelnuovo Berardenga, Chianti Classico, Chianti Colli Senesi, Consorzio Vino Chianti Classico, Fattoreia Carpineta Fontalpino, Italy, LCBO, Tuscany, VINTAGES, VINTAGES Releases, WineAlign, Wines Tasted and tagged Alberese, Alcoholic Beverage Manufacturing, Beverage Manufacturing, Beverages, Cabernet Sauvignon, Carpineta, Culture and Lifestyle, Do Ut Des, Dofana, Drinks and Beverages, Filippo Cresti, Fontalpino, Food and Beverage Sector, Food and Cooking, Food and Wine, Galestro, Gioia Cresti, Merlot, Michael Godel, Montaperti, Montaperto, Red Wine, Sangiovese, Tasting Notes, Vineyards and Winemakers, Wine, Winemaking. 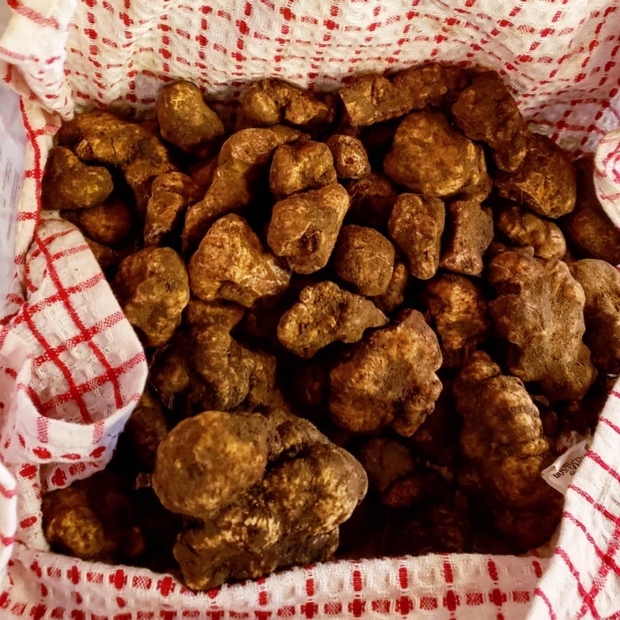 Thanks Michael, the sense of your article is perfect !